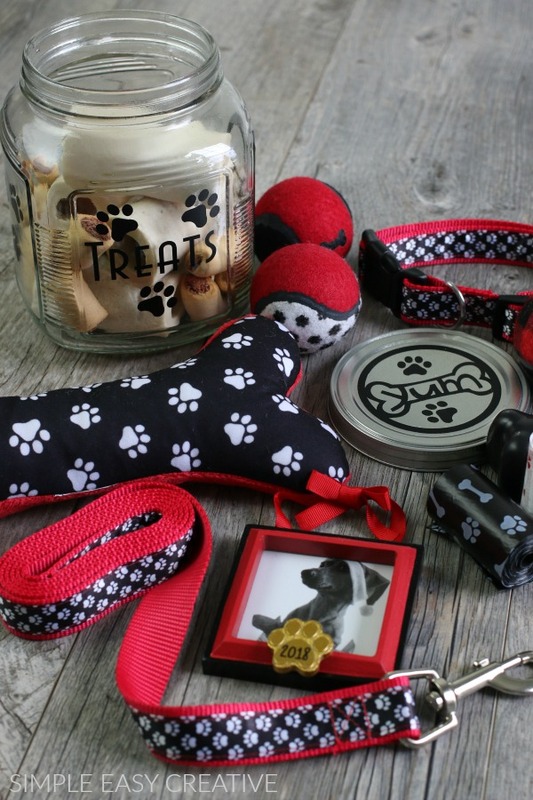 It’s time to make a really fun gift for all those dog lover’s on your list! 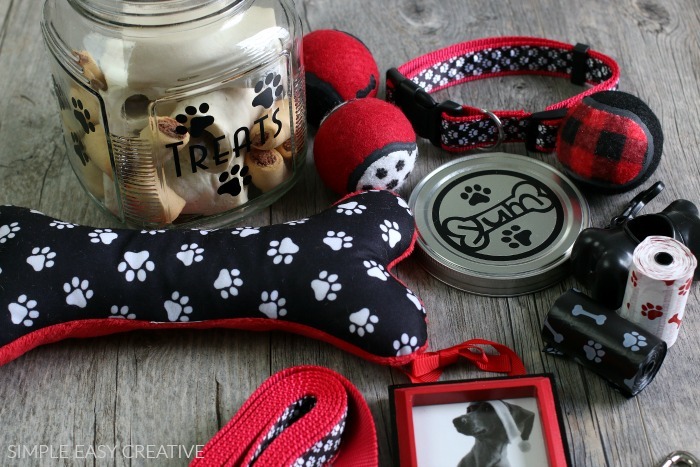 This easy to make Dog Lovers Gift Idea can be put together in less than 30 minutes. 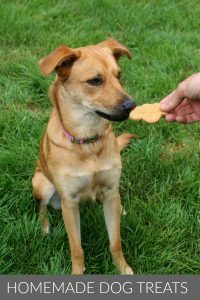 No matter what type of pet you have or someone you know has – dog, cat, horse, or even goldfish – they are part of the family. 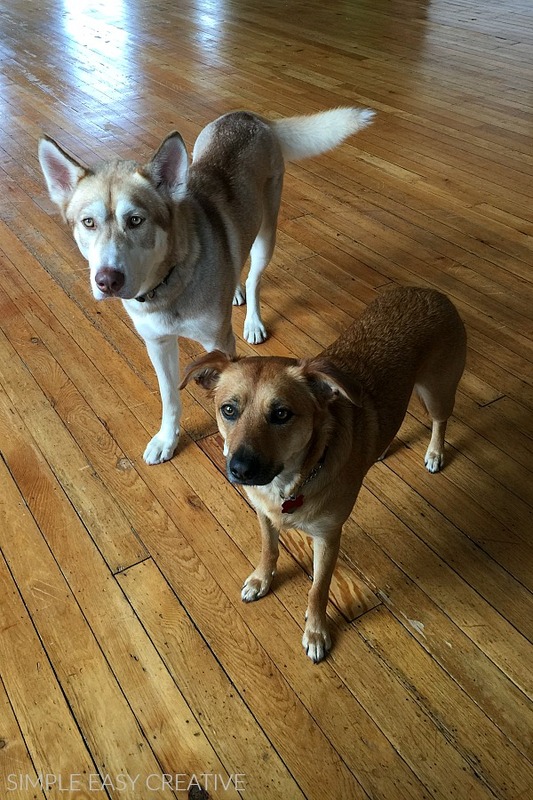 After our black lab, Rocky, passed away several years ago, we thought it would be a good idea not to have anymore dogs – wrong. It wasn’t long before we missed having the puppy kisses and snuggles. Then along came Tiki the Rescue Pup and she quickly filled our home with love. And not long after, Jackson, our husky joined the family. They bring us laughter on a daily basis. 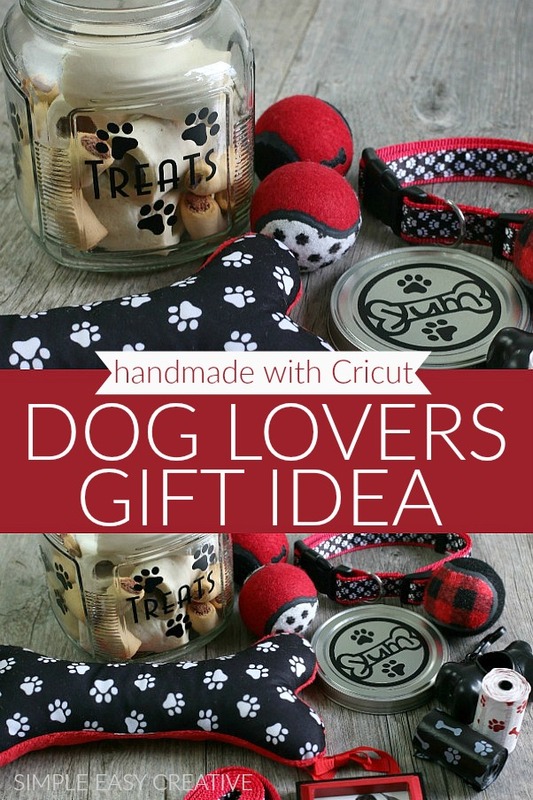 Because Mason Jar Gifts are so fun to make, and give – this gift idea for the pet lover in your life is perfect! 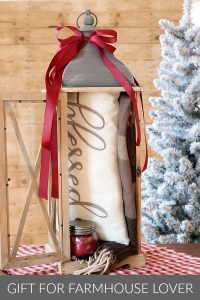 The treat jar is decorated using the Cricut® Explore Air™ 2. This was my first time using the Cricut, and I have to say, I’m a little obsessed now – my list is growing daily of the projects that I want to make. The pups made their debut in this fun little video showing you how the treat jar is made. Visit Santa’s MAKE Shop at Michaels, where you can find all the DIY supplies you need to MAKE your creative gifts! Handmade gifts are a key ingredient to create wonder-filled memories for family and friends this season. 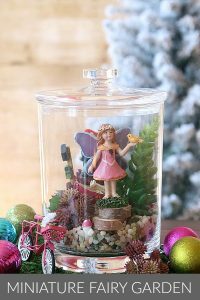 I have several people on my list that are going to love this gift jar! Who could you make one for? Yes!! 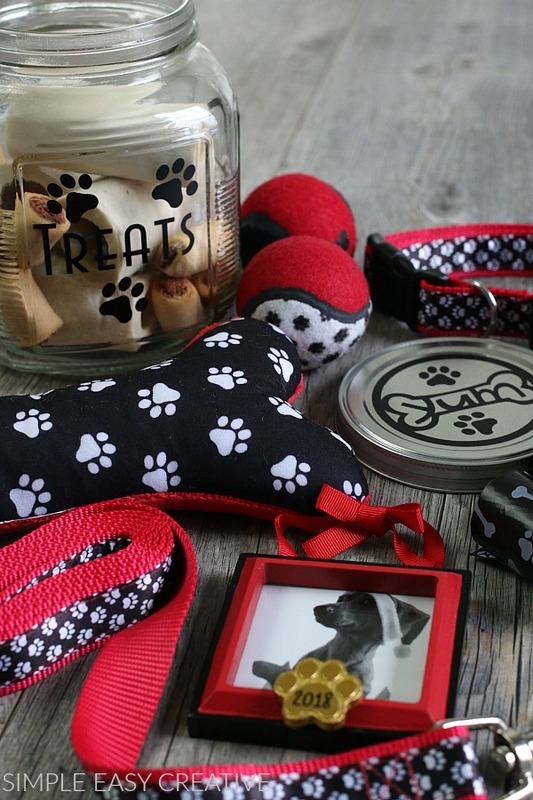 Pets should always be included in the gift giving. 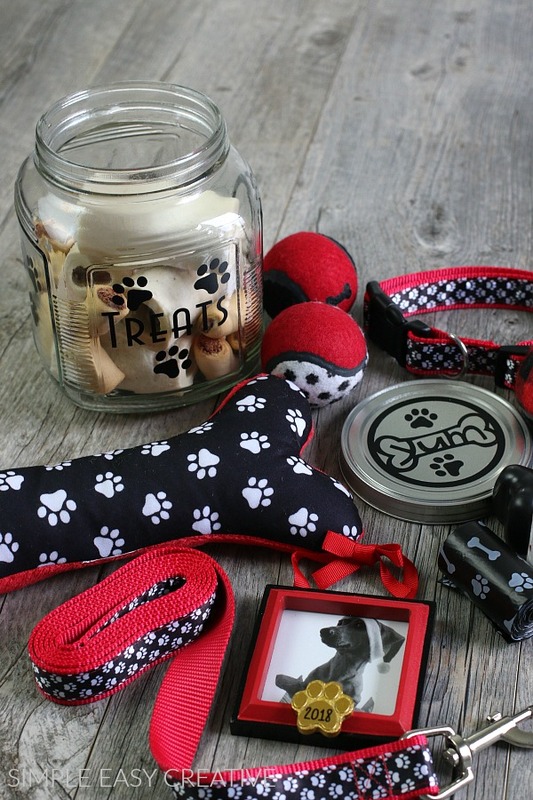 I love the treat jar…too cute! This is SO perfect for dog owners! Going to make one of these jars for my Dad and his dogs. Excited you like it Tara! Thanks! 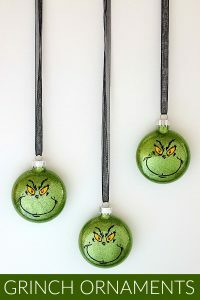 This will be perfect for my FIL! He is obsessed with his dogs! I bet he would love it! Have fun putting it together for him! Super cute idea, thank you! So glad you like it Lori! Thanks! Love this! We just got 2 puppies and these would be perfect! Thanks so much Rachael! I bet the pups would love it!